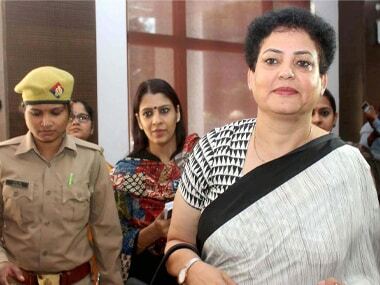 Reacting to the news reports, NCW chief Rekha Sharma has issued a notice to DGP, Tamil Nadu, T K Rajendran to take appropriate action against the accused. 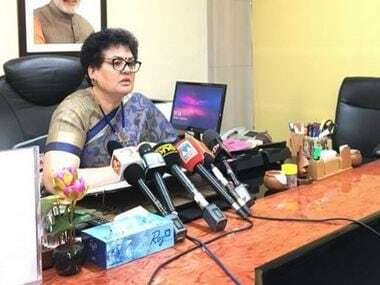 "The commission is seriously concerned about the safety and security of the women in the state of Tamil Nadu," Sharma said in a letter. 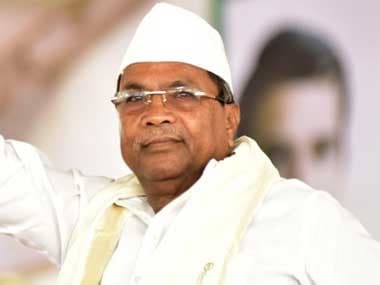 Taking suo motu cognisance of Siddaramaiah's behaviour, NCW chief Rekha Sharma said the commission will write to the Karnataka Police to thoroughly investigate the matter and take appropriate action, as per law. 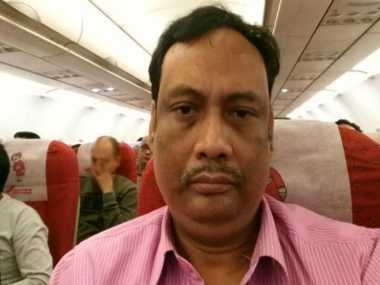 Jadavpur University professor Kanak Sarkar who has been on the receiving end of massive backlash after comparing a woman's virginity to the seal of a bottle, was on Wednesday divested of his duties as a teacher in the International Relations deparment, with immediate effect. 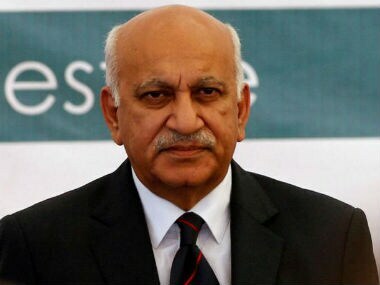 After MJ Akbar resigned as the Minister of State for External Affairs, Priya Ramani tweeted that "as women we feel vindicated"
"If this (decriminalisation of adultery) is right, then what is the sanctity of marriage? 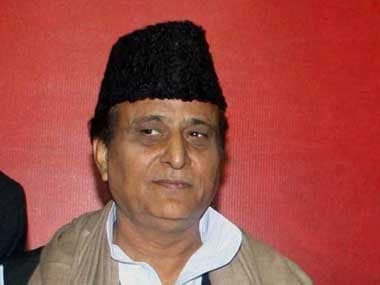 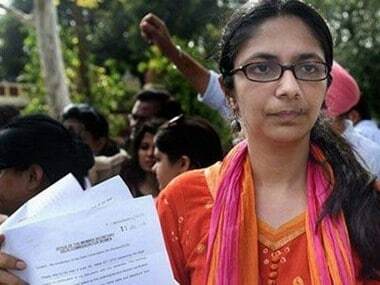 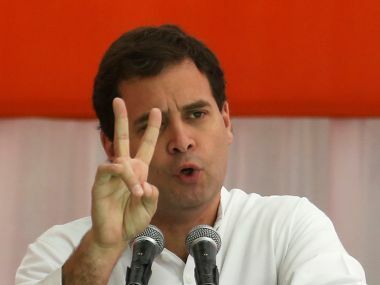 They should ban marriages as well," Maliwal remarked. 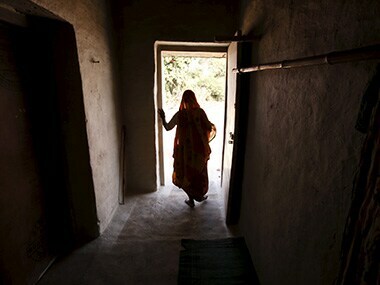 The NCW has initiated inspection of 12 government-run shelter homes for women.